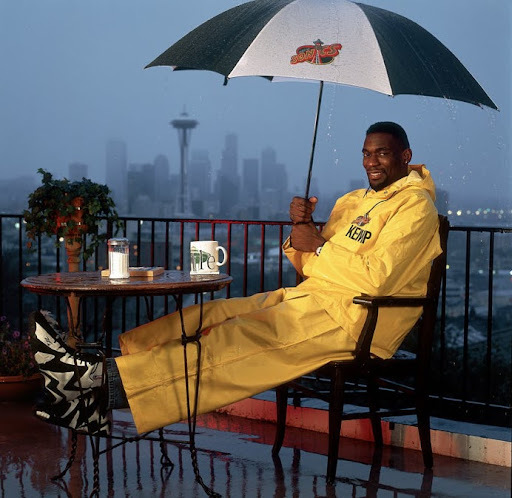 Fresh off his appearance at Safeco Field last weekend, Shawn Kemp is once again in the spotlight, this time taking questions via a Seattle Times chat. You can submit your questions here. 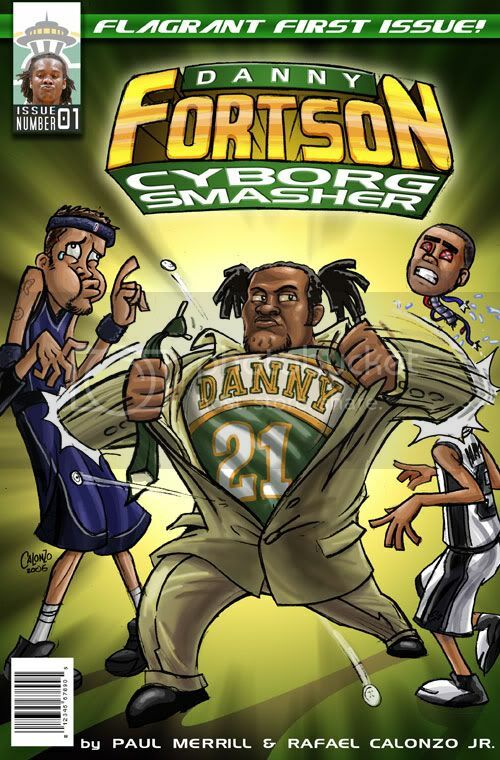 You know the censors are going to be working fast and furious to keep the snarkier questions at bay. -Kemp's pick as the guest he'd most like to have walk through the doors at Oskar's Kitchen (Shawn's Seattle restaurant) ... Drew Carey (?!). Would not have guessed that in 137 years. -Kemp's pick as his favorite player to watch in today's NBA ... Kevin Love. Um, is it me, or does it seem like Steve Scheffler was sitting in for parts of the talk today? Shawn, my wife and I are trying to have a kid soon - of all the protection out there, which did you find the to be the most fool-proof at getting a girl knocked up? 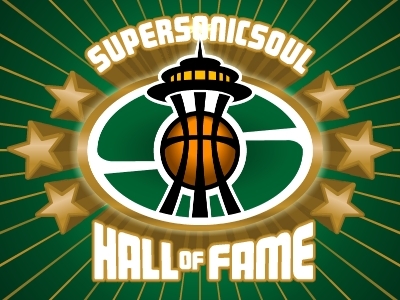 The Sonics, Bob McAdoo, and What If?